The Tuck School of Business at Dartmouth has a small student body and a rural location, combined with world-class faculty and academic focus. 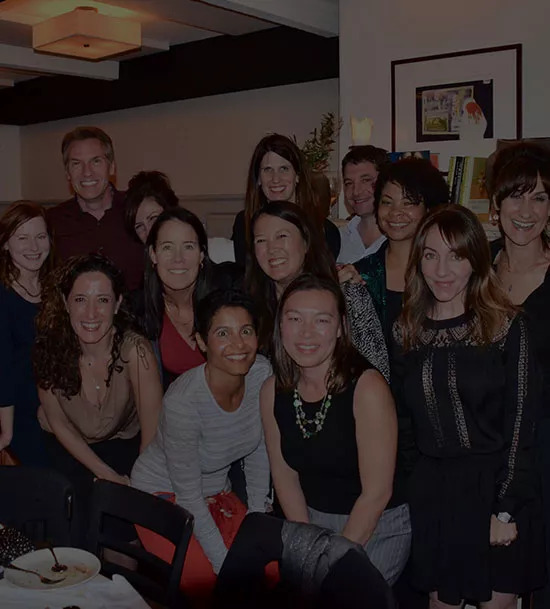 As you approach your Dartmouth Tuck MBA application it will be important to consistently show how you will fit into the school values of leadership, teamwork and collaboration and bring your own unique qualities and experiences to the community. Before you begin the essays think about the areas you want to communicate to the Tuck Business School admissions committee. As you consider each topic be sure to provide specific examples to illustrate your unique qualities. Real life experiences are your best evidence of leadership qualities, teamwork skills and management potential. 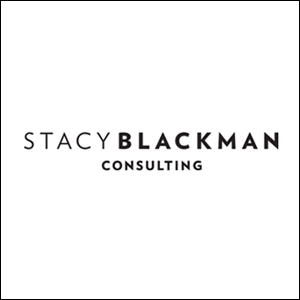 Stacy Blackman Consulting has worked with successful Tuck applicants for over a decade, contact us to learn more about the customized assistance we can provide for your application. This standard career goals question requires you to clearly outline your short- and long-term career goals. Your short-term goals are the aspirations you have for your job immediately after graduation, while your long-term goals may be 10 or 20 years after you complete your MBA. In this relatively short essay you will need to explain what you have been pursuing in your career thus far, and why you need an MBA at this point in your life, along with your career goals. “Why Tuck Business School” is an important aspect to this essay, and your opportunity to demonstrate fit. Make sure you have researched the school’s programs and determined your education will suit your plans. By reaching out to current students and alumni you will gain crucial insights that will provide a personal perspective on the culture of the school. Tell us about your most meaningful leadership experience and what role you played. What did you learn about your own individual strengths and weaknesses through this experience? One aspect to consider as you draft this essay is that the Tuck School of Business definition of leadership is inherently collaborative. Team based experiences may be preferable, and as you describe your leadership experience, make sure you explain how you were able to inspire and enable others to accomplish as well. This is your opportunity to discuss any perceived weaknesses in your application such as low GPA or gaps in your work experience. When approaching a question of this nature, focus on explanations rather than excuses and explain what you have done since the event you are explaining to demonstrate your academic ability or management potential. 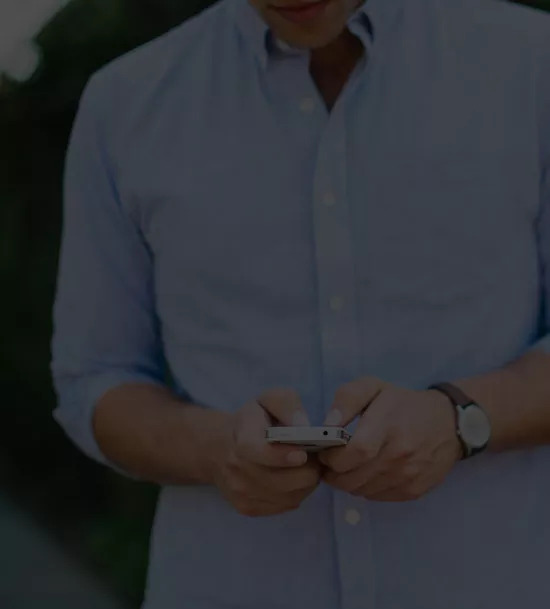 This entry was posted in Application Tips, Dartmouth Tuck Advice and tagged application, application deadlines, application tips, applications, Dartmouth Tuck, Essay Questions, essay tips, MBA program, Tuck School of Business.